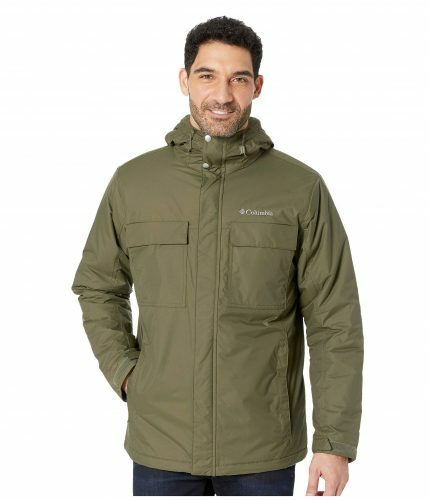 If you like outdoor brands, then have a look at US online shop 6PM! 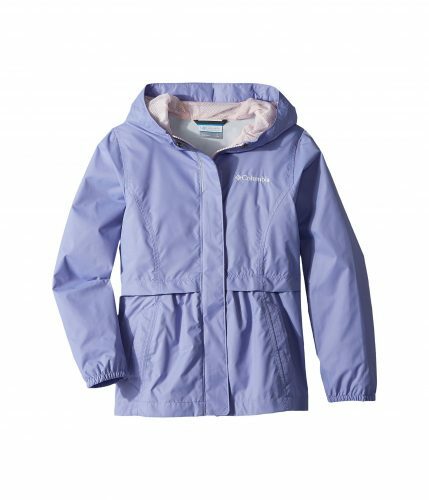 Currently they are offering the brand Columbia up to 30% off! 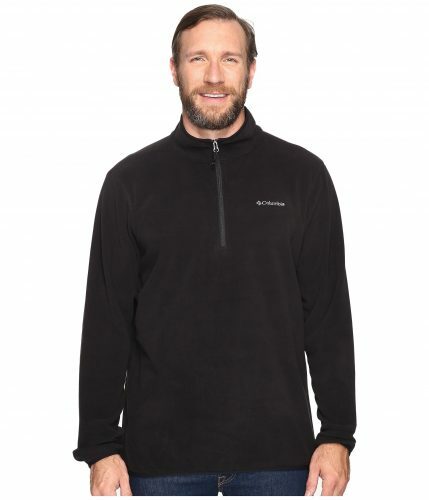 Among others you can shop the Columbia Fleece jacket for only US$19.99 (about HK$156)! But 6PM also offers many other items as low as 30% off! Visit 6PM and check their selection out now!